Cara Box has changed to be based on Instagram and this month we were paired on proximity to each other. I was so excited at the blate possibilities!! If you haven't read the post about my blate with Samantha >> Read All About It Here or Here! And see what I got her >> Here! My other partner was Kathryn from The Grace-Filled Home and she did such an amazing job on my box. She actually lives in SD but I do hope sometime we could meet up! Kathryn is such a sweetheart and a real God-fearing woman I am so glad we had the chance to get to know each other and I'd like to thank her again for the sweet words she wrote me! Now go ahead and drool over my fun stuff!! Can't wait to find a place for this!!! I'm In LOVE with these leggings!! That is an awesome CaraBox! 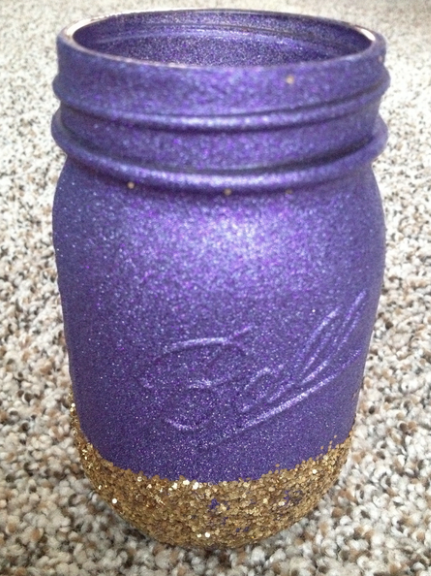 And what a cute mason jar. I'll have to add that to my DIY To-Do list! I know I just LOVE it. I unwrapped it and was so excited. People are so crafty! 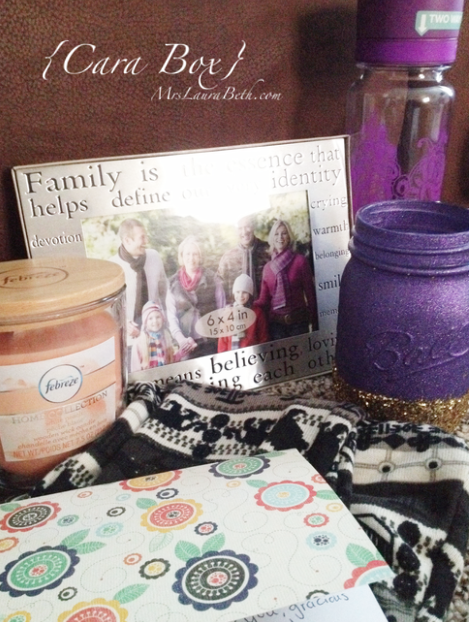 The mason jar is awesome and so perfect! The leggings are super soft too! That jar!! Did you end up finding a place for it? Super fun! The water bottle is even pretty! New follower from the linkup. I just adore seeing everyone's post about the swap. Such fun! 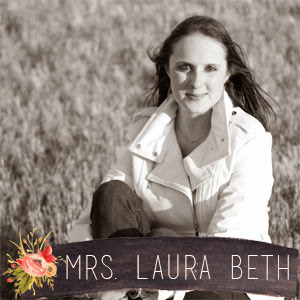 looks like you got some great things :) stopping by from the linkup!